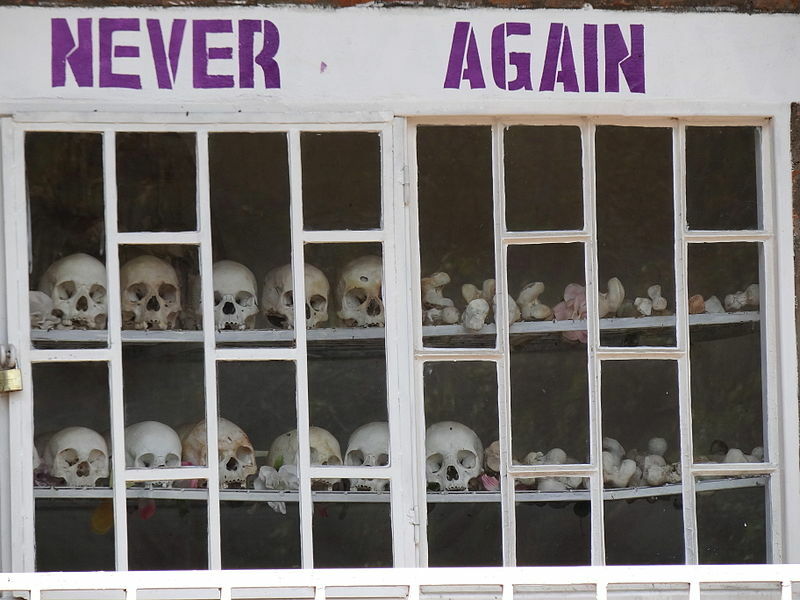 Today marks twenty years since the onset of the Rwandan Genocide. 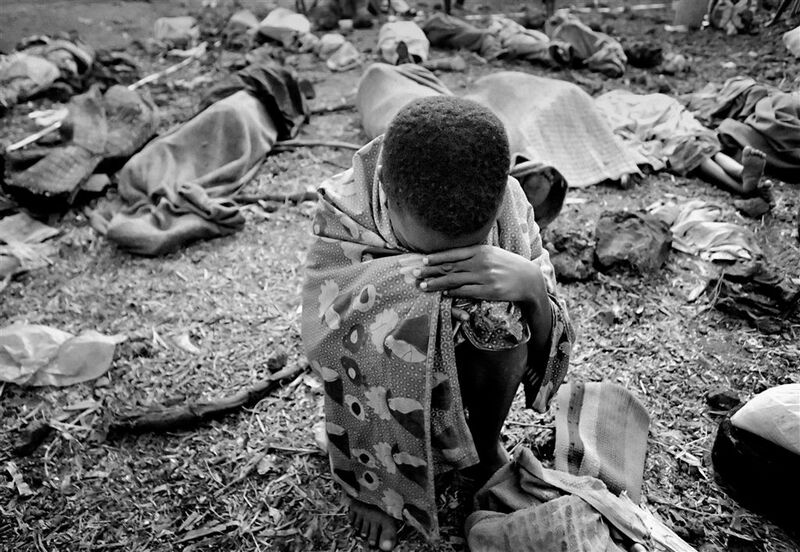 On 7 April 1994 began the worst instance of genocide since World War II, when members of the Rwanda’s Hutu majority slaughtered an estimated 800,000 Tutsis and moderate Hutus in one hundred days of hell. The immensity of this tragedy sears in our minds, but in remembering the Rwandan Genocide, we must move beyond scale and statistics, and grasp that each life lost represents a family, a community, a nation changed forever. The Outreach Programme on the Rwanda Genocide and the United Nations features testimonies from survivors, and I urge you to read a few. This will be difficult reading, but the words of the survivors are crucial in capturing the reality of the pain they endured, and also a necessary step to ensuring that such atrocities never happen again. 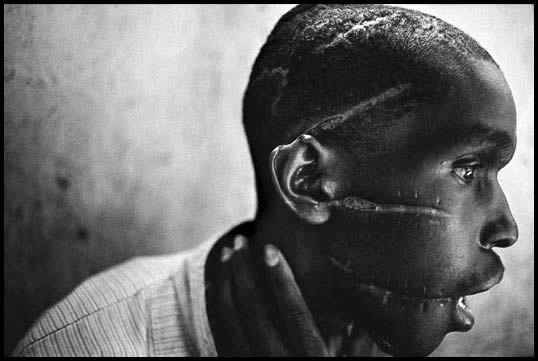 So today, twenty years after the outbreak of this harrowing brutality, we reflect on the hundreds of thousands of Rwandans who were butchered, but we should also reflect on the great failure of the international community to intervene. Most importantly, today we should ask ourselves: Have we learned anything from this great tragedy? If it happened today, would the Western world take notice and act immediately and decisively to end the violence and spare lives, in Africa or elsewhere? At the Sentinel Project it is our mandate to engage people in preventing atrocities. We work to shed light on situations that teeter on the brink of costing many lives, and we do so with the intention of preventing such violence. We use the technology available to design and implement early warning systems so that the tragic narrative of Rwanda never repeats itself. Sometimes, I get terribly sad because I can’t imagine what my life will be like. I’ll never see my parents again, and yet I’ll see the people who killed them, and those people’s children, for the rest of my life. I can’t bear the thought of it. Photos: (1) by Jan Grarup (2) by James Nachtey (3) by Adam Jones, Ph.D.